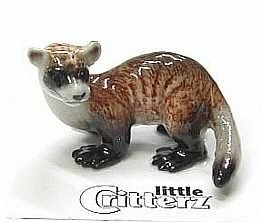 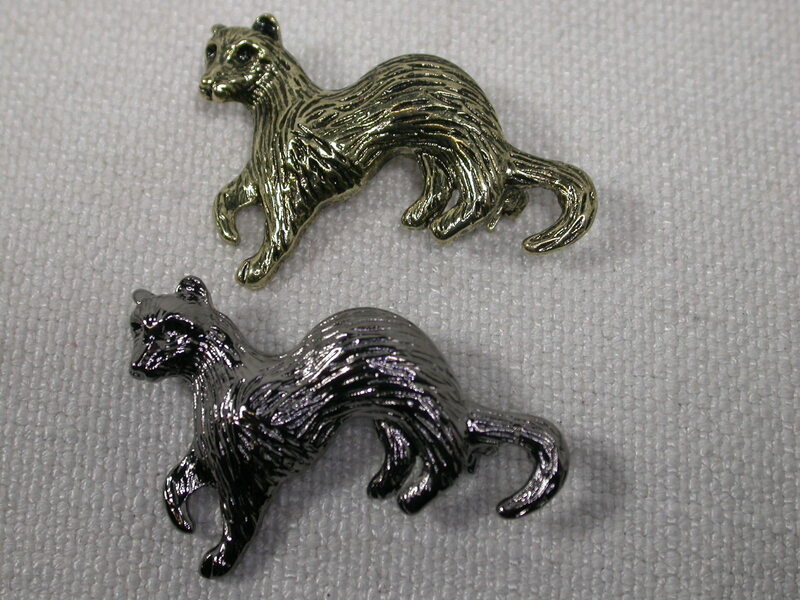 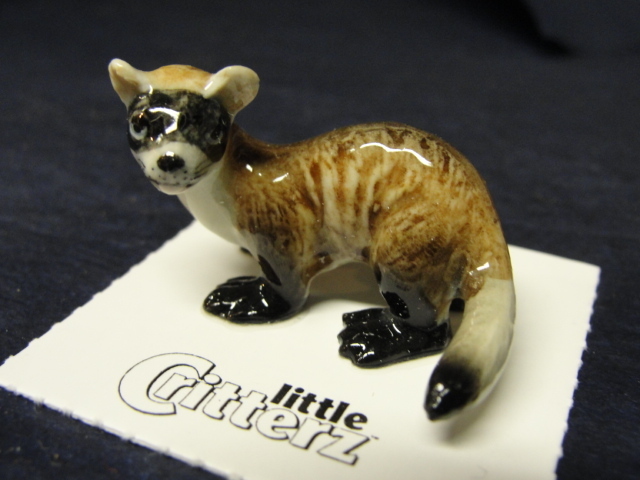 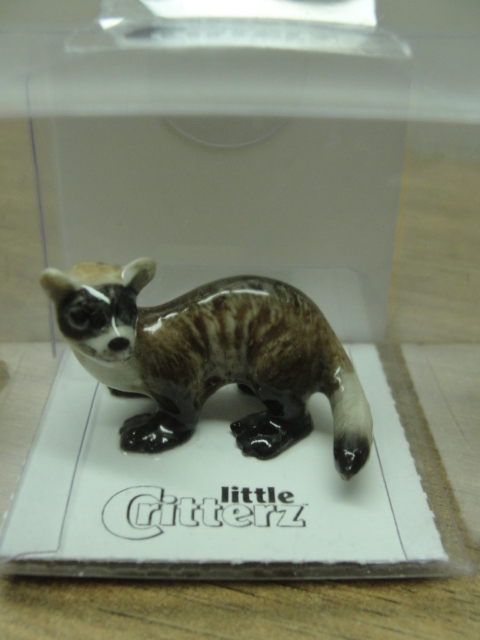 This adorable little porcelain is a lovely keepsake of our endanaged North Amercian Black Footed Ferret of the Western United States and Midwest Canada. 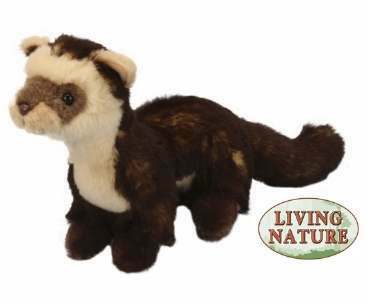 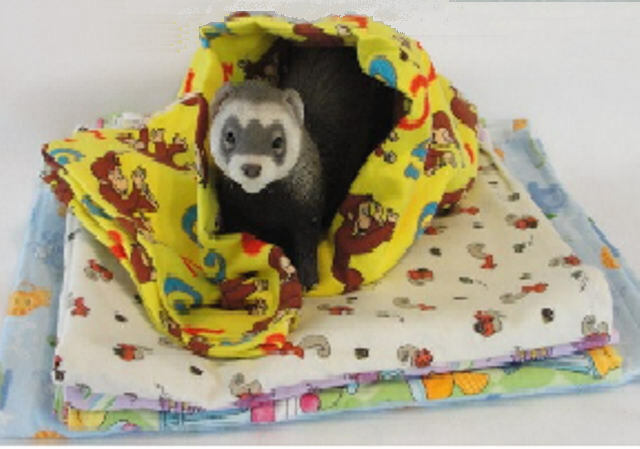 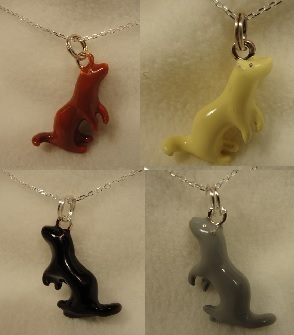 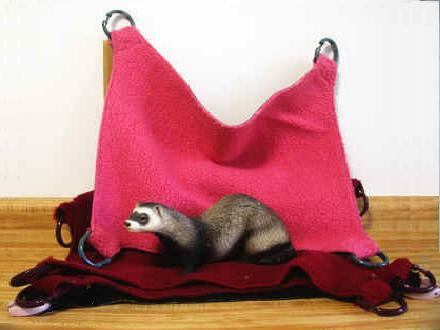 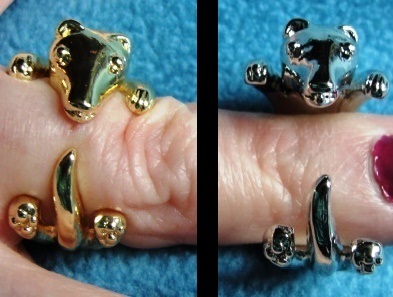 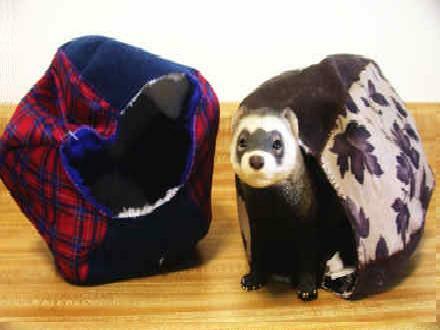 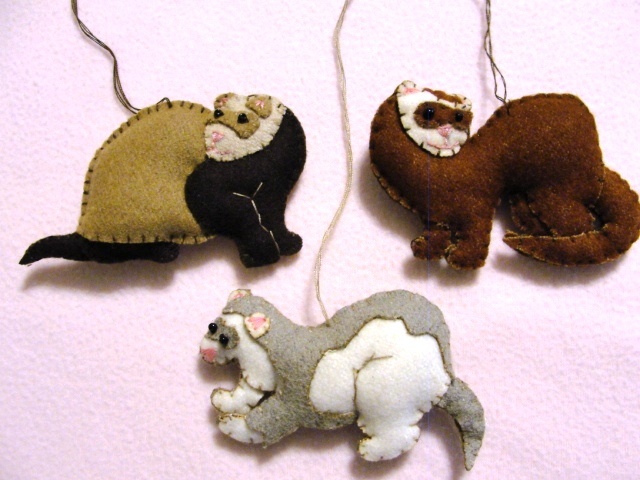 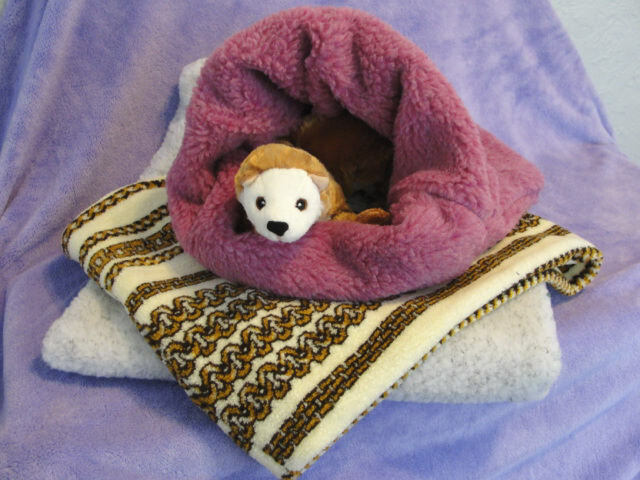 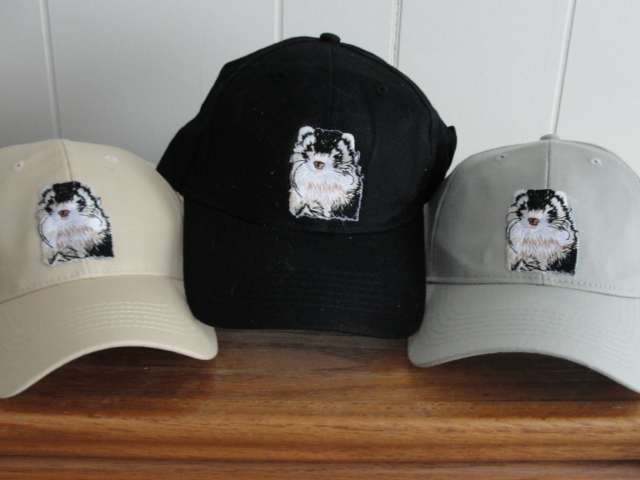 What a wonderful gift for a wildlife conservationist or for anyone who loves ferrets or animals! 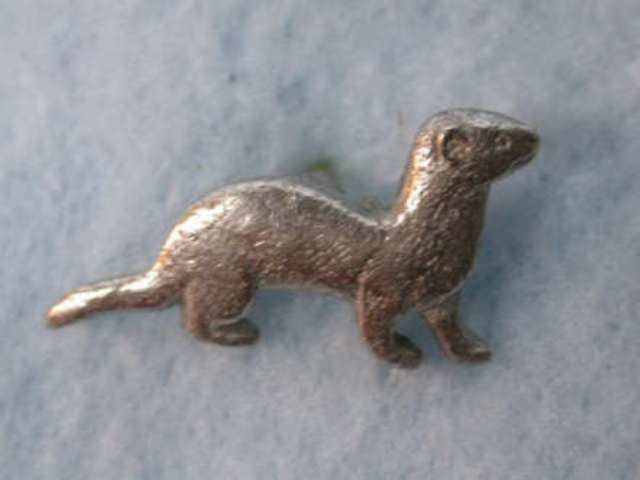 Handpainted in Thailand, it measures about 1 1/4” square. 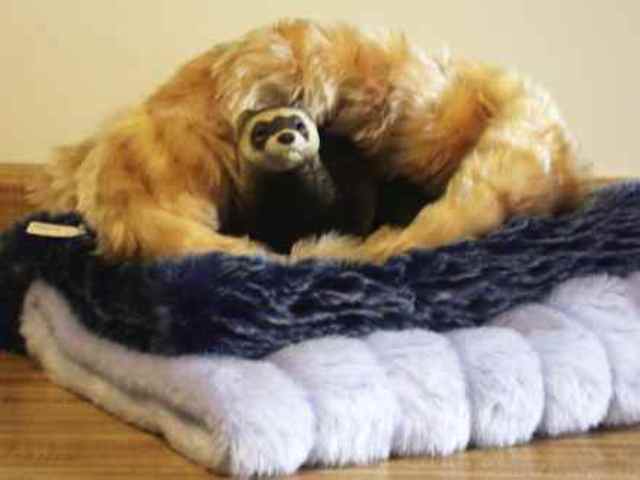 Comes in a little plastic cube for protection, and can gently be removed from the cardboard base. 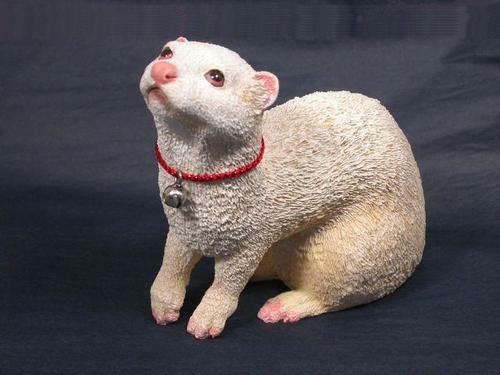 Not a suitable toy for young children.